The YoYoJam Diamondback II is a revised version of the Diamondback, re-imagined to meet the more demanding needs of today’s players. While the original Diamondback was an excellent competition yoyo, the Diamondback II revisits the weight distribution to put even more power in the player’s hands. The Diamondback II has a truly distinctive feel in the hand and on the string. The body thickness and profile give this yoyo an amazing ringing sound during play that we’ve never heard from any other yoyo. 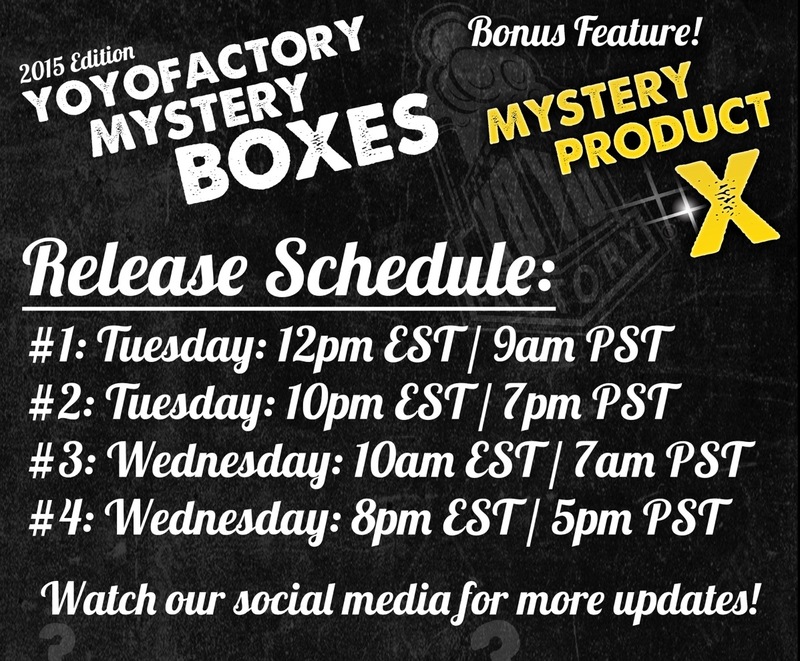 The result is an absolutely unique playing experience, something that YoYoJam has delivered time and time again over the history of their company. Redesigned by YoYoJam to be the signature model for team member Tylor McCallumore, the weight distribution on the Diamondback II gives the player an incredible amount of spin and stability, making this a top choice for long, involved combos that push your equipment to its limits. 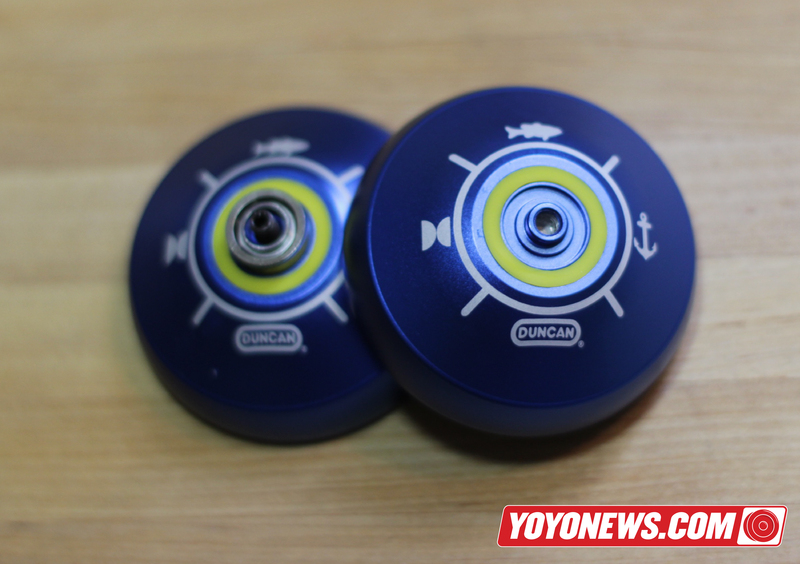 Available only in black or light blue, the Diamondback two is a visually simplistic yoyo. The heavy decoration of the first model is gone, with the Diamondback II only showing off a simple “TM” logo on the hub for Tylor McCallumore, and some text on a flat wall inside the cup. The contrast of the wide nickel-bronze weight ring against the black anodized body looks fantastic, and the light blue version will be perfect for stage work. 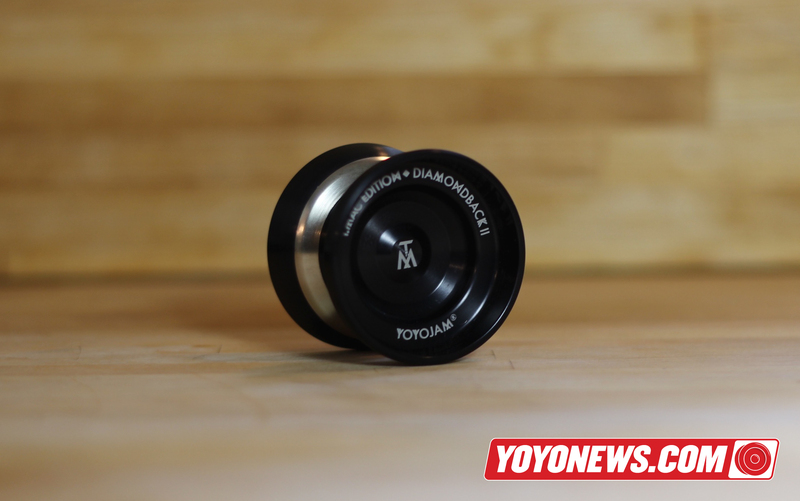 The YoYoJam Diamondback II retails for $136, which is average for a high-quality bi-metal yoyo. 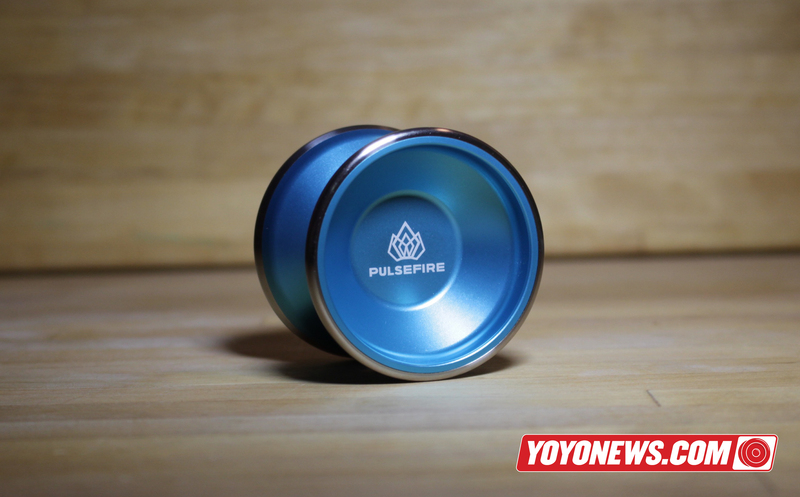 Not a casual purchase, but if you’re a YoYoJam fan looking for your next contest killer, or just an aspiring contest player looking for something different to get the job done, the Diamondback II is a great choice. The YoYoJam Diamondback II is available now at YoYoExpert.com. THIS POST SPONSORED BY YOYOJAM. The 2016 World YoYo Contest location has officially been announced, and it’s Cleveland, Ohio! National YoYo Master and YoYoNews editor Steve Brown will be the lead organizer for the event, with support from the Cleveland Sports Commission, International YoYo Federation, and US National YoYo League. Cleveland was ranked one of the Top Ten best food cities in the United States by TIME Magazine and Jetsetter, and has been called one of the best cities to visit in 2015 by Travel + Leisure, the LA Times, Fodor’s Travel, and Forbes. Recently, more than $16.7 billion of public and private investment has been pumped into Downtown Cleveland, including nearly $3 billion of visitor-related infrastructure development. 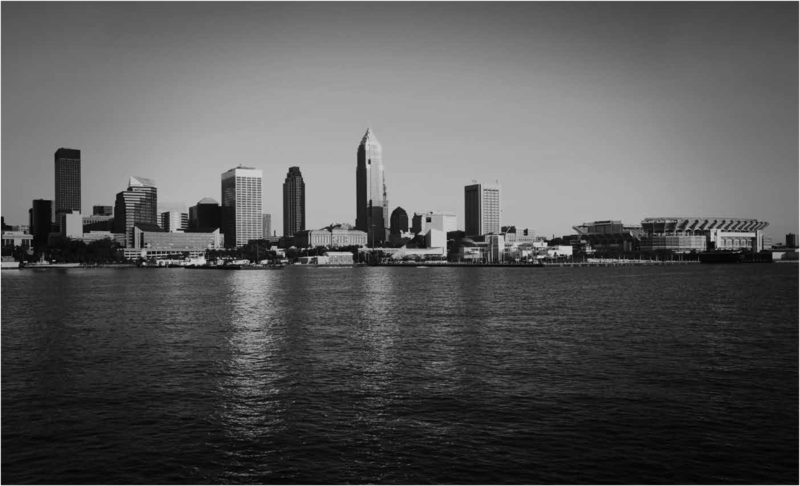 Cleveland currently sees more than 16 million tourist visitors annually. The event will take place in downtown Cleveland, within walking distance of the Rock & Roll Hall of Fame and some of the very best restaurants the city has to offer including Michael Symon’s Lola and Jonathan Sawyer’s Greenhouse Tavern. The official venue will be announced soon. 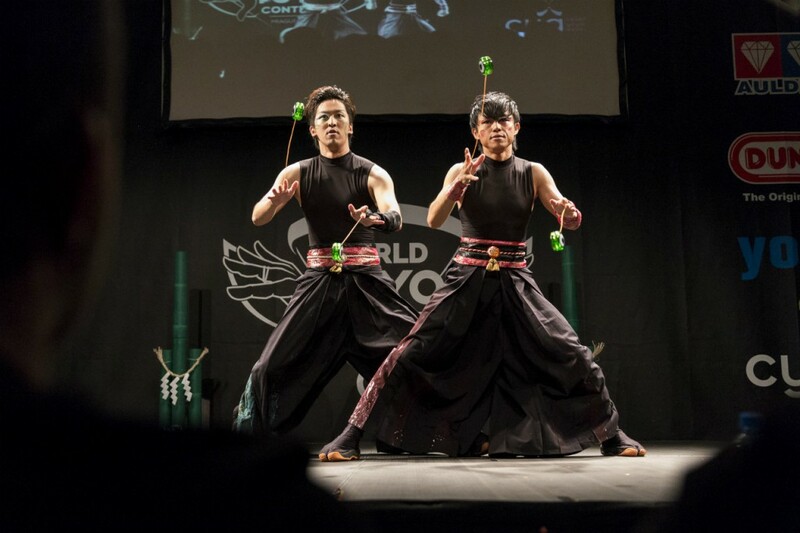 For more information, please sign up for the email list at the official contest website Worlds16.com. 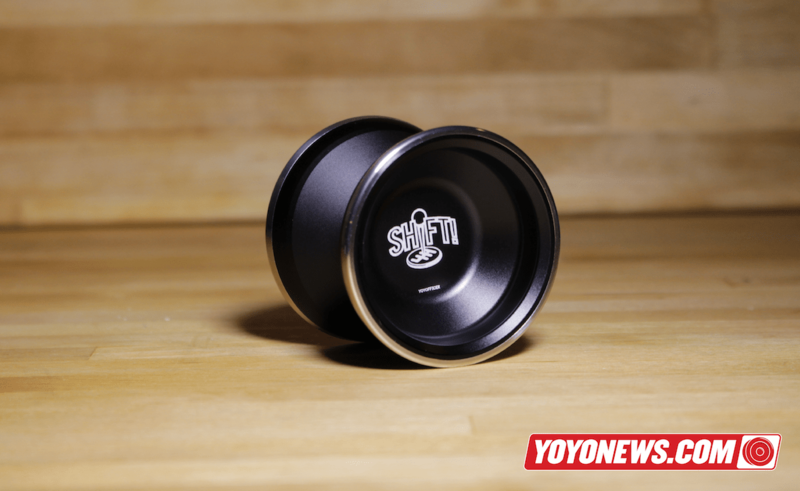 The Butcher is part of the first wave of releases from Rebellion, a budget line of yoyos created by Kengo Kido and Piotrek Smietana of YoYoRecreation. The Butcher is a budget-friendly aluminum yoyo, based slightly on the design of the YoYoRecreation Mr. Butcher. Featuring a slimmer profile than the rest of the Rebellion line, the Butcher is ideal for ultra-complicated 1A play that requires fast movement through a lot of string segments, or 3A play which is always helped by a slightly narrower yoyo. Fast, stable, and long spinning, the Butcher is also dead smooth, to the point that it’s hard to admit it’s a “budget” model. Considered among plays to be one of the best all-around players of the Rebellion line so far, the Butcher can handle all your tricks and more. The fit and finish on all of the Rebellion models are excellent for a line of budget yoyos. Available in solid colors only, the Rebellion line is meant to be a solid value with a simple aesthetic. Packed in a stamped cardboard box, the Rebellion line features only a simple engraving with its name and the brand’s flag icon.. 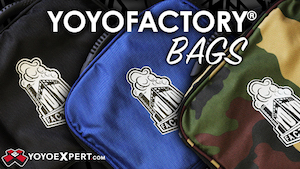 Simple and straightforward, this model is meant for players. 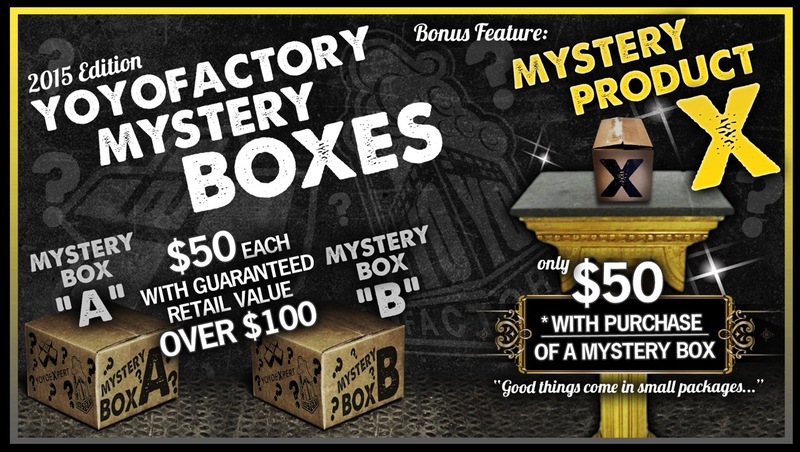 The Rebellion Butcher retails for just $56, making it an amazing value for the serious player on a budget. With high quality manufacturing and great play value, the Butcher is unbelievably good and meets or exceeds the value of most other yoyos in this price range. The Butcher looks, plays, and holds up like a far more expensive yoyo, and should serve you well. The Rebellion Butcher is available now at YoYoExpert.com. THIS POST SPONSORED BY REBELLION. 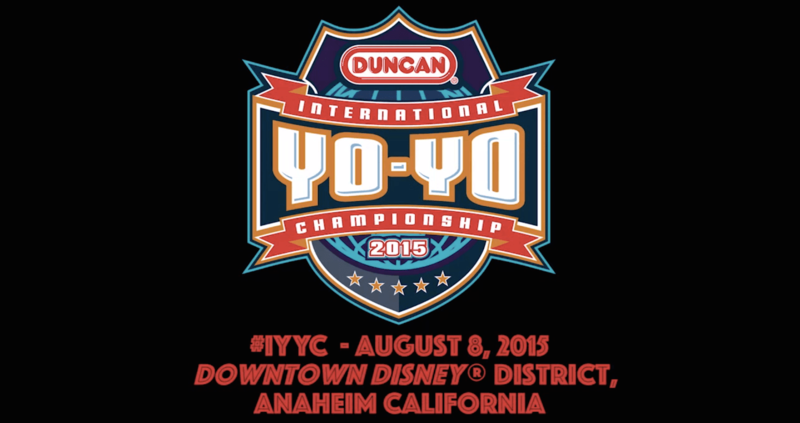 Duncan Toys is hosting their second International YoYo Championship on Saturday, August 8th at Downtown Disney in Anaheim, California! RSVP for the event on Facebook, and join the Duncan Crew and other fantastic yoyo players as they compete for thousands of dollars in cash and prizes! There will also be special appearances by LA Lakers basketball player Jordan Clarkson, and the Laker Girls! ESPN and Duncan Toys have co-produced a series of player profile videos of the Duncan Crew to promote the event; check out this profile of 3x World and National YoYo Champion and Duncan Crew member Hank Freeman.